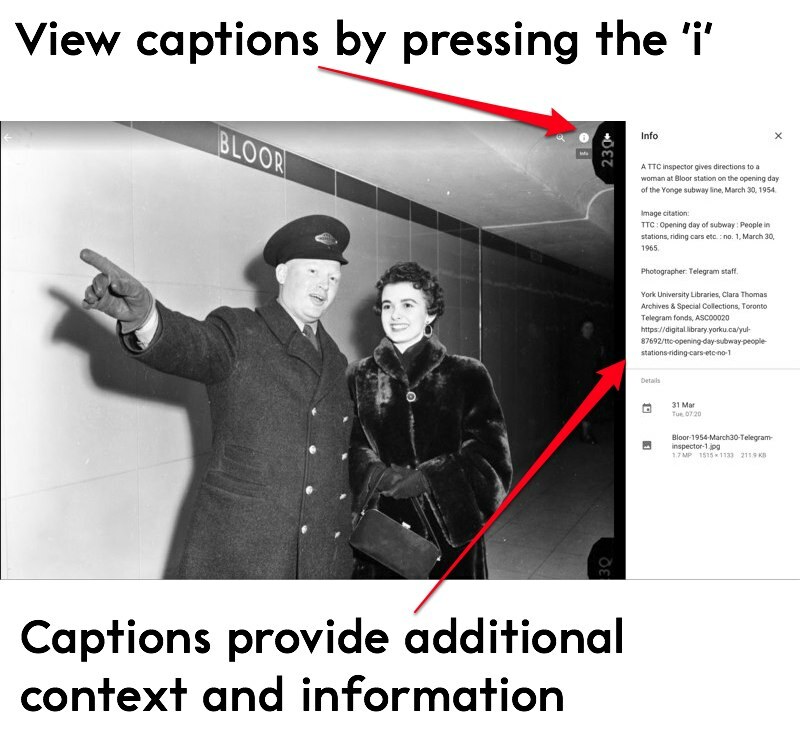 For my inaugural station visit, I was nervous—with anticipation. The weight of this entire project seemed to loom over me, so I chose to start with one of my favourites, Rosedale. Genteel, calm, and quiet, this classic open-air station was designed by noted Canadian architect John B. Parkin, along with the TTC’s Arthur Keith, with input from Alvan Sherlock (‘Shy’) Mathers. 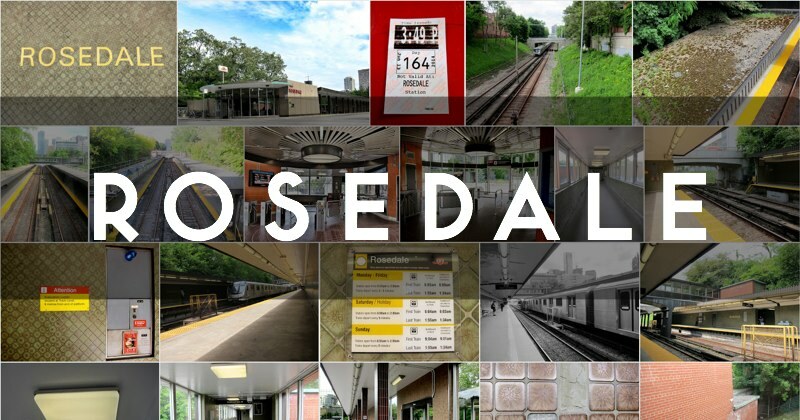 Called ‘Crescent’ in early planning documents, Rosedale opened on March 30, 1954, as one of the stations on the original Yonge subway line. Rosedale station exterior. Bus platform on right. Rosedale is almost the least-used stop on the line—neighbouring Summerhill reigns as the loneliest—so it eased my mind to know that I could wander around, without anyone really paying much attention. The station has been designated a heritage structure, and is situated north of Budd Sugarman Park (technically part of the property), opposite Ramsden Park. Rosedale doesn’t connect to any major bus routes, and most residents from the eponymous area it services have access to their own vehicle. It is almost certainly destined to forever remain a sleepy interval point along the line, a dignified reminder of an earlier time in Toronto’s transit history. One particular aspect I enjoy is the station’s park-like intimacy. Shrubbery and trees are visible from both platforms; the foliage waves in the breeze while you wait for your train. Its soft rustling forms a stark aural contrast to the industrial, utilitarian thrum of ventilator fans and generators heard at most other TTC stations. Parkin has given us a visual treat of simplicity and harmony. The foliage enhances the verdant theme. Technically speaking, as a Metropass user I’m violating TTC Bylaw #1, Section 2.11, but as long as I’m not giving the transfer to anyone else or trying to use it, it’s not really an issue. Label me a scofflaw! Previously: Welcome to my journey!